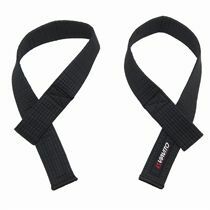 The Fitness Mad padded lifting straps provide more secure grip of the bar while lifting heavy weights. 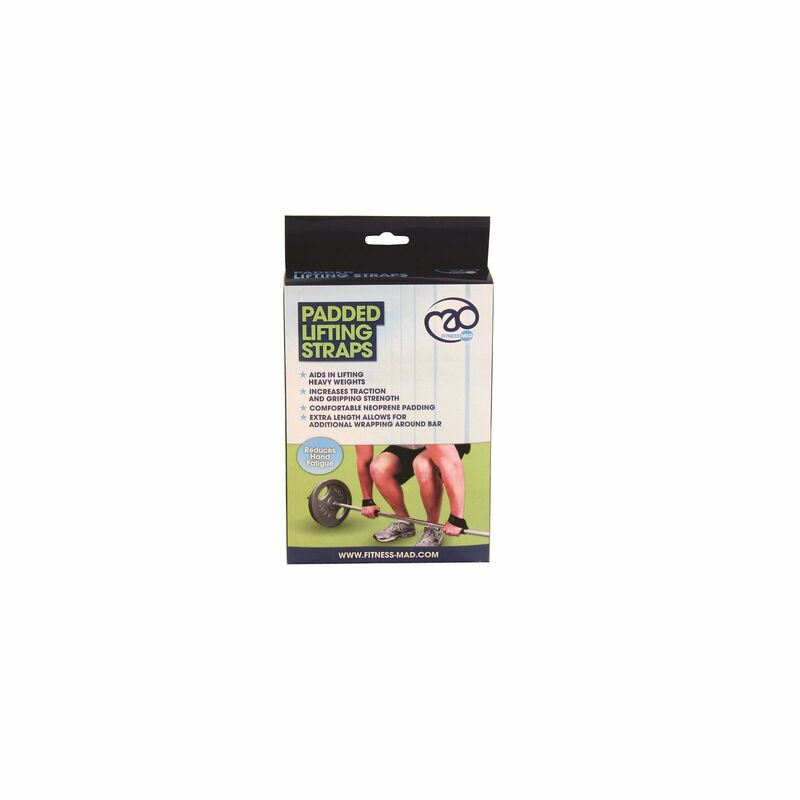 They enhance traction and gripping strength and reduce hand fatigue thanks to their comfortable neoprene wrist padding on heavy duty cotton webbing strap. The straps feature extra length that allows for additional wrapping around the bar. They are sold in pairs. for submitting product information about Fitness Mad Padded Lifting Straps We aim to answer all questions within 2-3 days. for submitting product information about Fitness Mad Padded Lifting Straps. We aim to answer all questions within 2-3 days. If you provided your name and email address, we will email you as soon as the answer is published. for submitting product review about Fitness Mad Padded Lifting Straps.